This used to be a bowling green built in the 1950’s but went unused for years, so why not use it in the best possible way – a city garden! I absolutely love this initiative and hope to see it take root in more and more unused pieces of land. For more info, check out their website here. I have a plan to do the same thing. 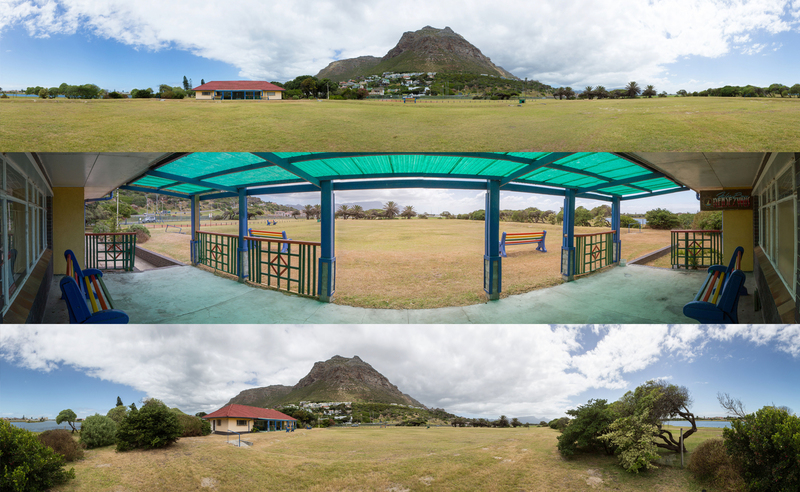 This is the False Bay Bowling Green – largely unused and just begging for a blooming city garden! 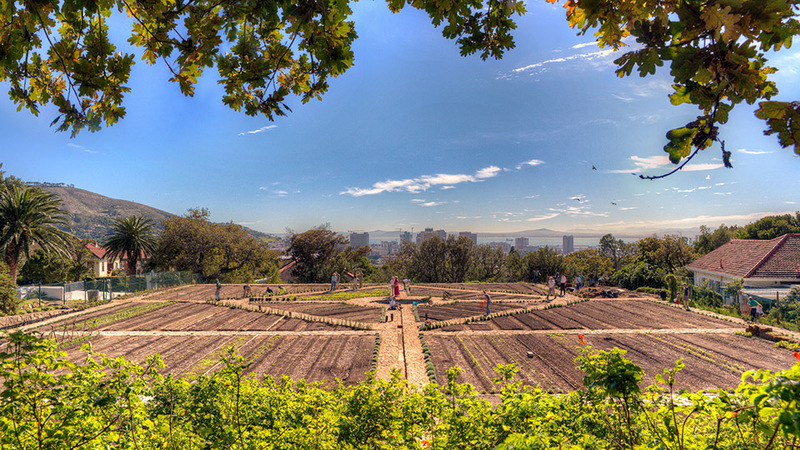 If we start turning all the pieces of land like this into communal city gardens, we will revolutionise the way that we eat in cities, through hyper-local organic urban farming. I’m really excited to get this project going, so watch this space for a all the updates! Shipping is a terrible thing to do to vegetables. They probably get jet-lagged, just like people.